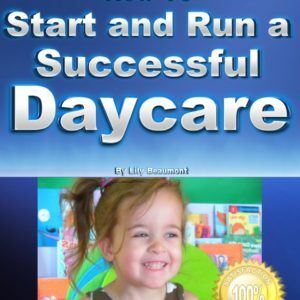 53 Fully Customizable daycare forms, contracts, checklists, and templates. You will receive a CD in the mail as well as INSTANT access to the files after your purchase. 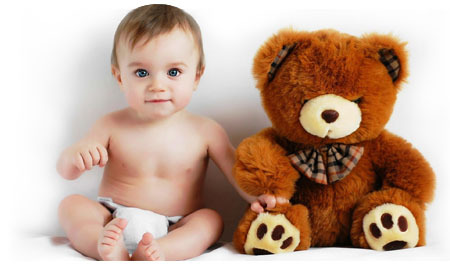 53 Fully Customizable daycare forms, contracts, checklists, and templates. 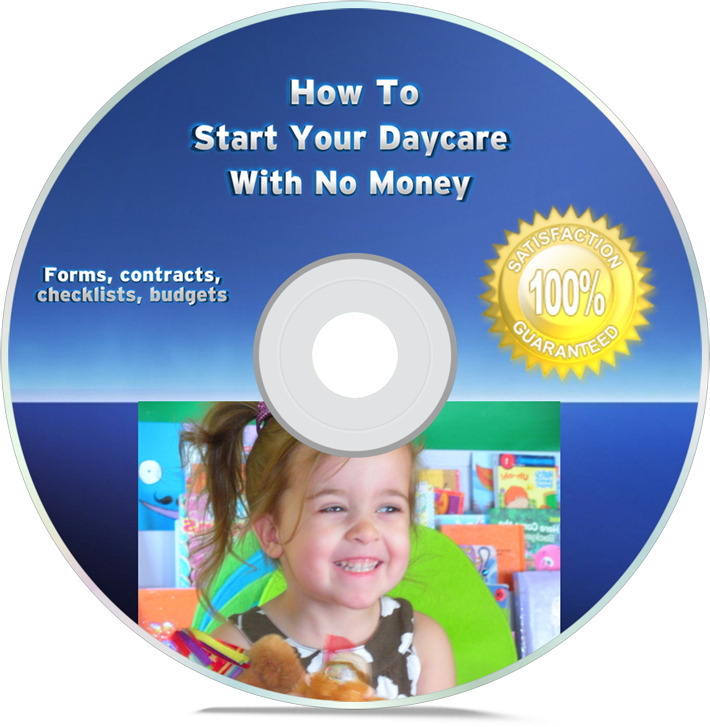 INSTANT DOWNLOAD and CD rom sent to you. Questions? Chat with Us Online! Here are some of the forms, contracts, templates and checklists that are included.